A teenage girl from Kerala, who is appearing for her board exams, has become the new internet sensation after her video went viral on social media. How late how have you been to an examination? How far would you go to write your board exams? 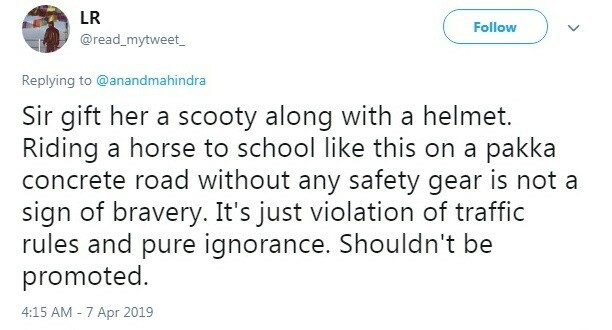 Well, this little girl from Kerala was seen galloping on her horse on the way to her school. In the video that has gone viral, the girl in her school uniform can be seen sprinting on the back of a white horse rushing to her school to appear for exams. India is one of those countries where education is taken quite seriously and educating the future and catering towards those needs have always been our first priority. "Brilliant! 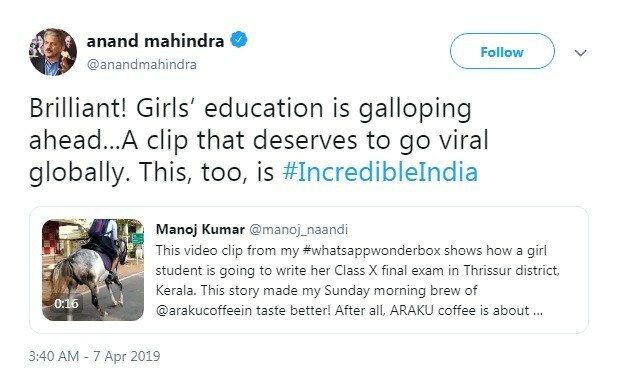 Girls' education is galloping ahead...A clip that deserves to go viral globally. 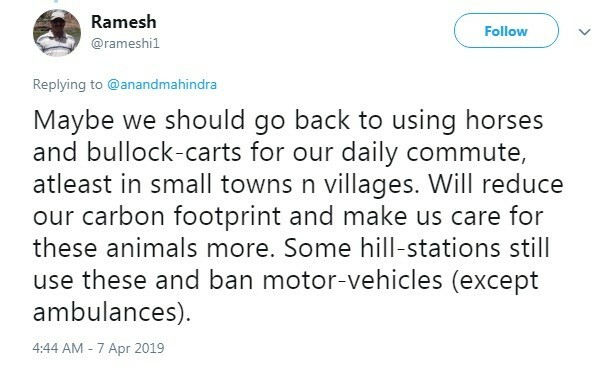 This, too, is Incredible India", read his tweet. 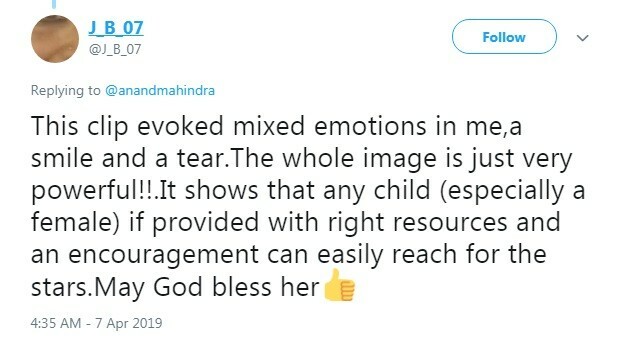 Anand Mahindra was so impressed by the girl's dedication that he posted another tweet, asking the Twitterati's to help him find the girl as she is his hero. "Does anyone in Thrissur know this girl? I want a picture of her and her horse as my screen saver. She's my hero... 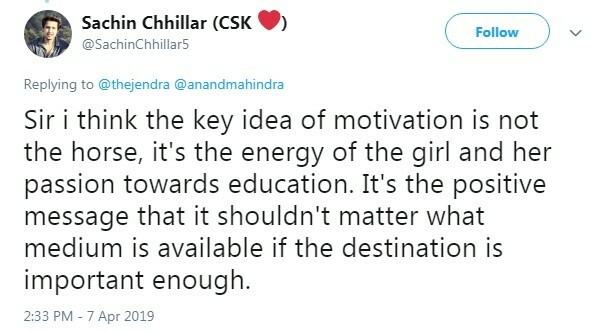 The sight of her charging to school filled me with optimism for the future..." said the tweet. The netizens did help him find the girl. 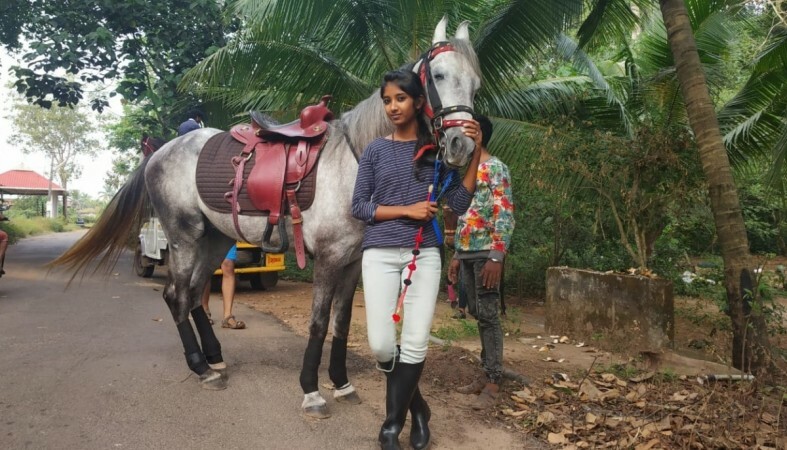 The girl was identified as Krishna from Thrissur and her horse is named as 'Ranakrish'. Reach for the stars kid! Ignorance and traffic violation? Seriously?